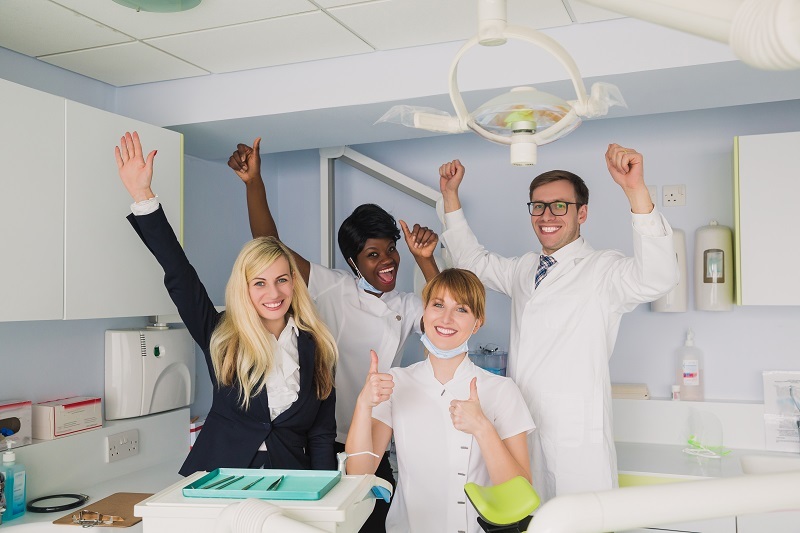 HIPAA (Health Insurance Portability and Accountability Act) and OSHA (Occupational Health and Safety Act) are two critical things any medical employer including dental offices need to know about. They were established to set standards for handling personal information and to ensure safe working conditions. Training is a requirement at every dentist office operating in the country. How Often Do I Need to Conduct OSHA and HIPAA Training? OSHA training is required annually and must be provided within 10 days for new hires. HIPAA is a little more open about the frequency required. Initial training must be provided along with refresher courses. Does OSHA and HIPAA Training Take a Lot of Time? Training will take some time but shouldn’t span weeks. There is no specific duration requirement. However, you will be required to cover the necessary topics. Can I Skip My Practice’s OSHA and HIPAA Training? No, the dentist must also complete training to remain compliant. The rules apply to all employees including receptionists, nurses, doctors, and part-time staff. How Do I Prove My Employees Went Through OSHA and HIPAA Training? HIPAA and OSHA require documentation to prove that employees completed training. This should include the date and content of the training, trainer names and qualifications, as well as the job titles and names of employees who attended. What Happens If My Staff Does Not Complete Their Training? You can incur hefty fines if even one employee is not trained. The cost of penalties varies significantly based on the severity of the violation. Fines can range from $0 to as much as $70,000. Keep your dental practice legal by attending a course or hiring an OSHA/HIPAA trainer to come to your office. Contact us today to learn more about how we can help you avoid fines and keep your staff updated.